Maybe you need some fitness inspiration from big WWE stars. 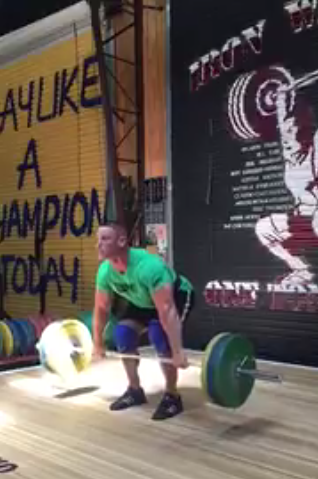 Here are 3 videos of John Cena working out in a gym. Get some idea on the proper form of these exercises. John Cena is the man! I wish him the best! I hope he gets success in Hollywood just like The Rock.